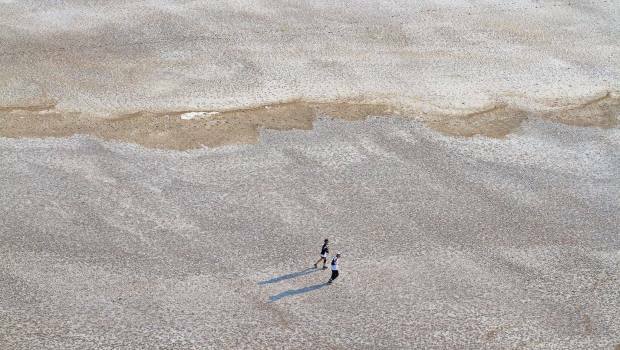 Billed as the world’s toughest foot race, Run the Rann in Gujarat, India, is scheduled for February 6 – 9, 2015. 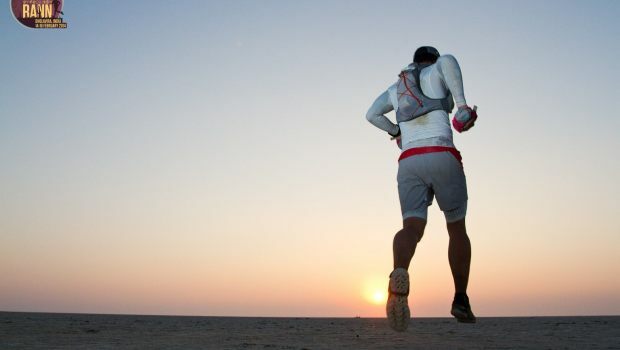 Last year, runners could choose between races of 21, 42 or 101 kilometers. This year, organizers have added a 100 mile race (161 km) that will cover all of Khadir Bet island. 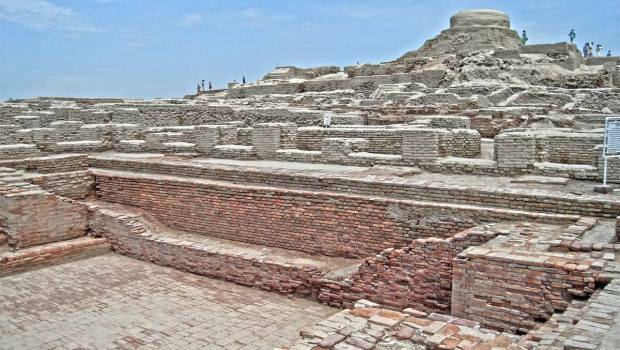 This area is home to Dholavira, considered by archaeologists and historians to be one of the greatest cities of the ancient Indus civilization with relics older than the pyramids of Egypt. It is located in far western India near the Pakistan border. 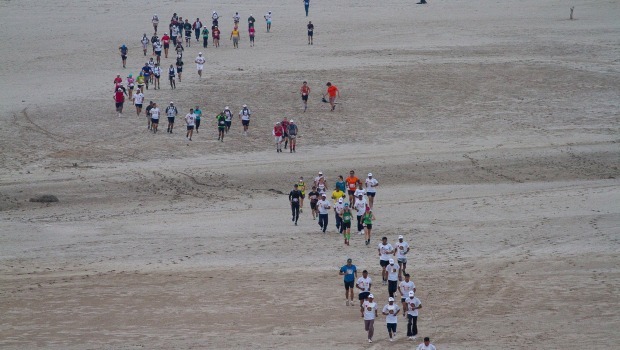 Contestants will have to navigate the two longest races by GPS only, as there will be no route markers. 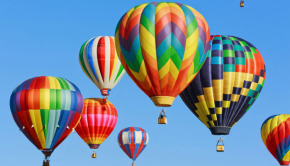 They will have to rely purely on their instincts, experience and technology to make it to the finish line. The route lies within rugged terrain with many natural obstacles, making it an ideal challenge for the committed long distance runner. To get in on the action in 2015, register with the organizers of Run The Rann or connect with them on their Facebook page.